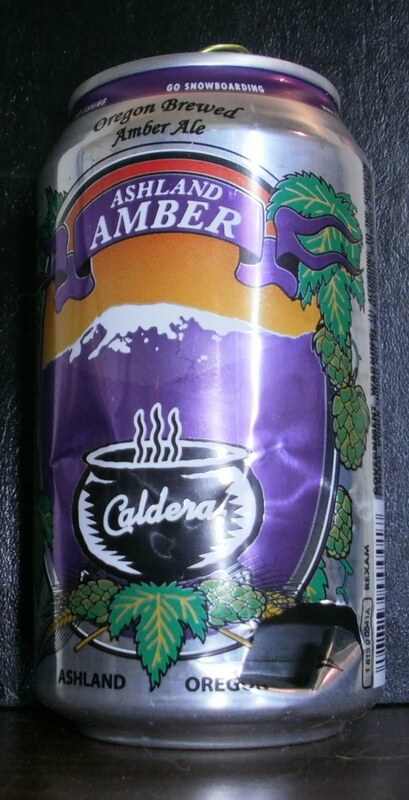 i'll never get tired of craft breweries that can. always awesome packaging and great beer! 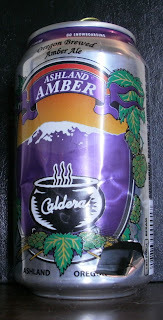 thanks to caldera brewing for this beautiful amber.